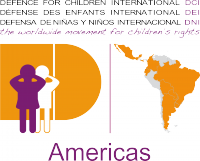 Defence for Children International (DCI) is a worldwide movement for children’s rights with more than 36 national sections and associated members across the globe. 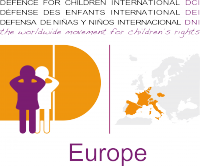 DCI believes in the importance of local action in producing positive change in the lives of children: DCI national sections are grassroots organisations which identify and develop programmes in direct response to the needs and priorities of children in their countries. National sections contribute to supporting the DCI Movement by promoting the image of DCI in their respective countries and regions, and sharing useful information with the Secretariat in Geneva. Each of DCI’s national sections and associated members work on child rights issues most directly relevant to their respective national contexts, ranging from the eradication of child labour, child trafficking, and violence against children, to advocacy for the rights of children in conflict areas, and the promotion of child participation. 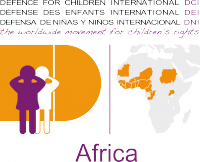 However, juvenile justice remains the overarching priority of the global DCI movement, with most of the national sections conducting activities in this field. Find out how to become a DCI national section.